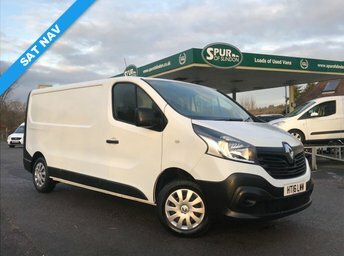 Long Wheel Base, 125 BHP, Bluetooth Phone Connection. 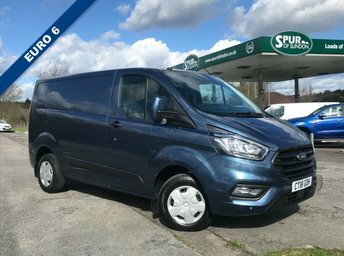 ** LONG WHEEL BASE ** One Owner Ford Transit Custom Long Wheel Base, Offering Specification Including: 3 Seats, Cloth Upholstery, Under Passenger Seat Storage Space, 6 Speed Manual Gearbox, Usb And Aux Compatible, Multi-functional Steering Wheel, Bluetooth Phone Pairing Capability, Ford Easy Cap less Fuel, Fully Fitted Bulkhead, Ply Lined, Side Loading Door, Rear Barn Doors. 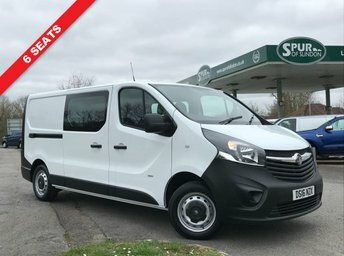 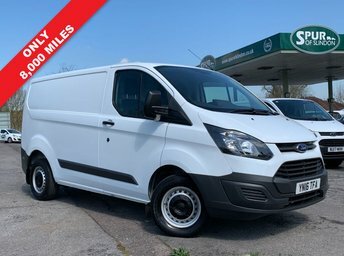 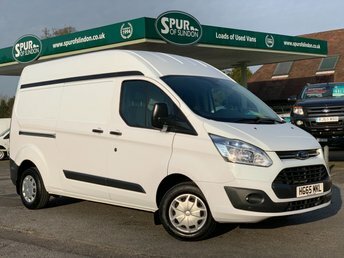 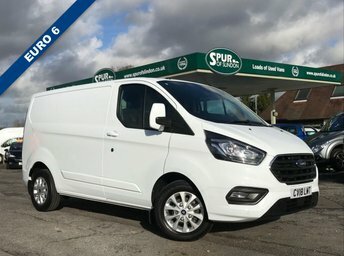 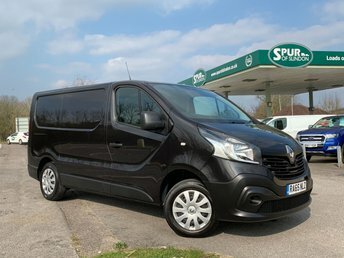 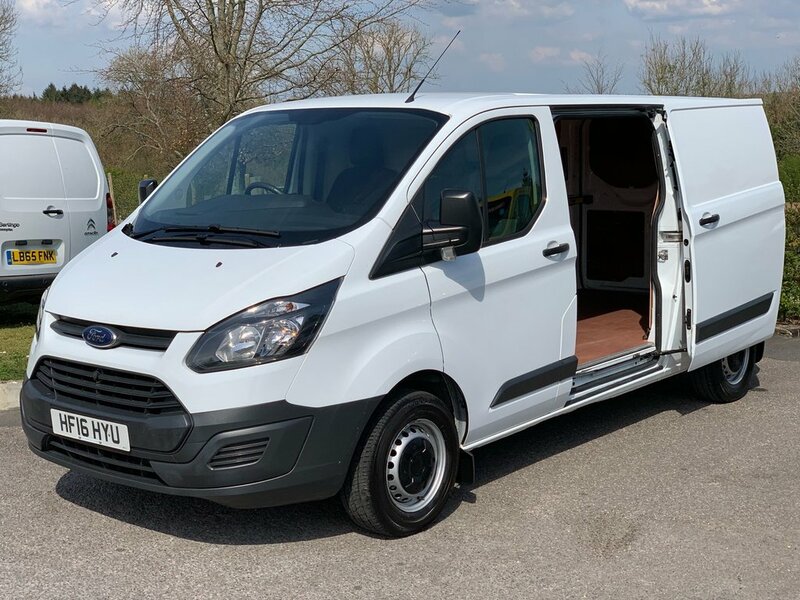 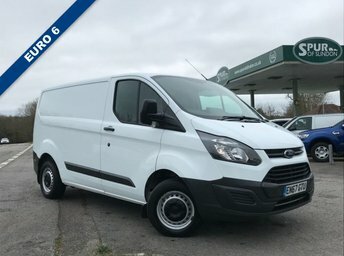 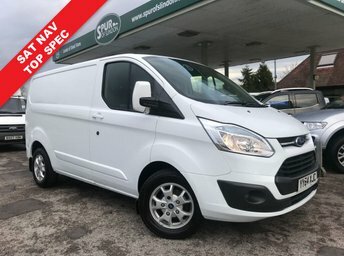 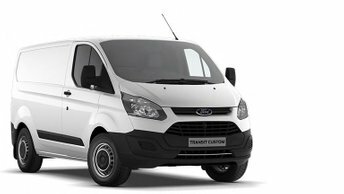 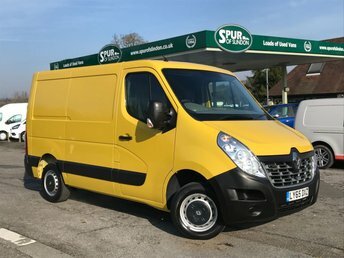 Spur Of Slindon Ltd 50+ Commercials in West Sussex: Open 7 Days: Extended Warranty Wise Warranty Available: Any Part Exchanges Welcome: Dealer Finance Facilities Also Available: Visit Us At: A29 London Road, Slindon Common, Arundel, West Sussex, BN18 0NE.